WHO IS THE CONTACT PERSON FOR THIS APPLICATION? We'd like to know about the people who are applying for Grace Box sponsorship. Are there more people you wish to apply for Grace Box sponsorship for? Comments in support of this application? Have you applied to any other organisation for support? If so, who? This application is for the purpose of requesting a subsidy of registration costs. New Wine’s purpose in offering this facility is to alleviate financial hardship to enable attendance at a New Wine Summer festival. Funding to provide this service is received from philanthropic donations from individuals and trusts. No cash support is provided nor will full funding be given. Funding cannot be transferred to another attendee or carried over for attendance at a future festival. Requests for subsidies are confidential and will be considered on a case-by-case basis. Applications received before 1 December are more likely to receive a positive outcome. Applications submitted indicate consent to the terms and conditions detailed below. All subsidy applications must be preceded by a festival booking form. 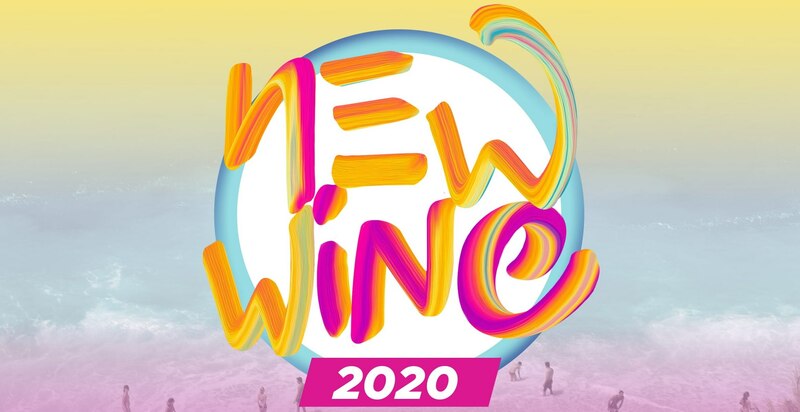 New Wine will extend the earlybird rate closing date to 31 December for all subsidy applicants who have paid 50% of their fees by 30 November in the year before the festival. In considering applications, New Wine may make any enquiries it sees fit. New Wine is under no obligation to grant any subsidies but will equitably consider all applications. I have read the terms and conditions above?